What's going on? And why? What's the deal with "Pre-Existing Conditions?" What's the argument over the "Medicaid Expansion?" 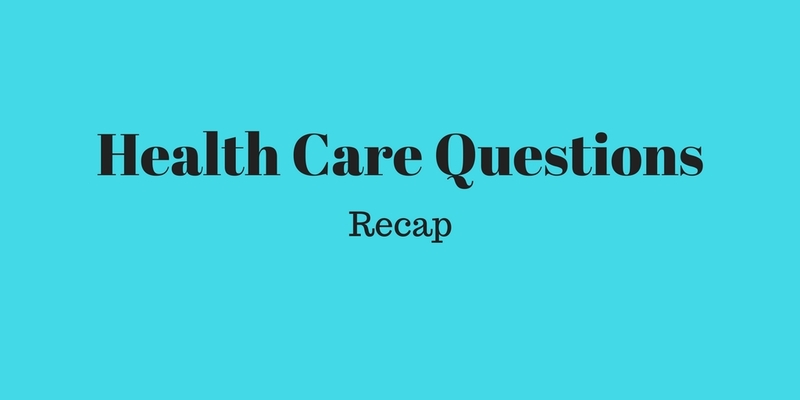 Health Care Questions: How would all this affect home care? Health Care Questions: What are "Medicaid caps?" Health Care Questions: What's going on? And why?